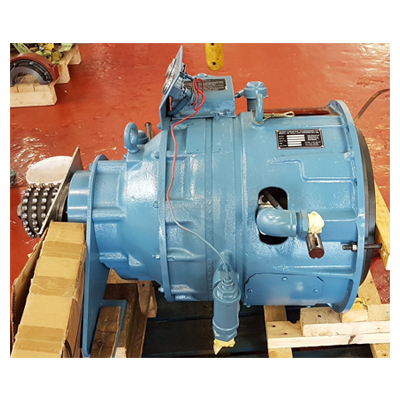 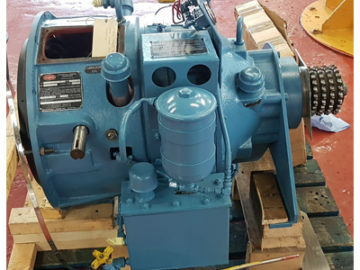 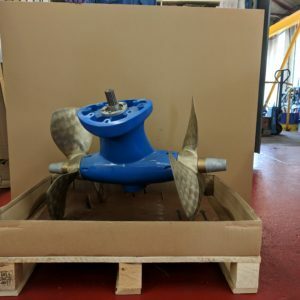 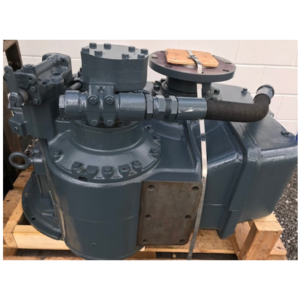 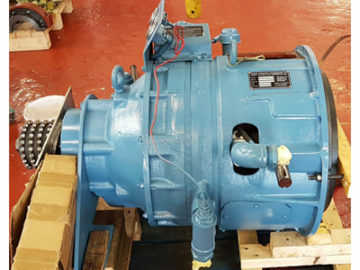 Our continued commitment to our customers enables us to offer a selection of pre-owned and used reconditioned driveline transmissions and components for both marine and industrial applications, reconditioned at our specialist service centre by our team of dedicated and highly skilled engineers. 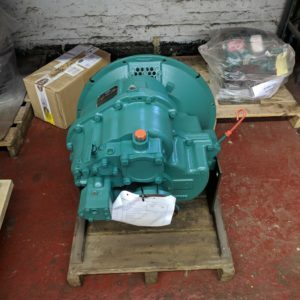 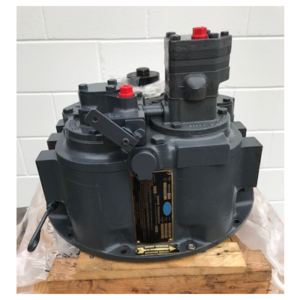 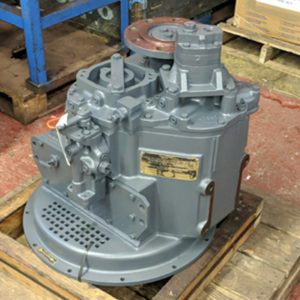 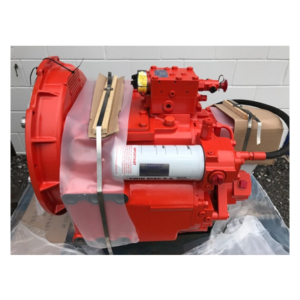 We stock a wide range of reconditioned transmissions, clutches, PTO’s, and Torque Converters from some of the industries leading brands, such as, Twin Disc, Transfluid and ZF. 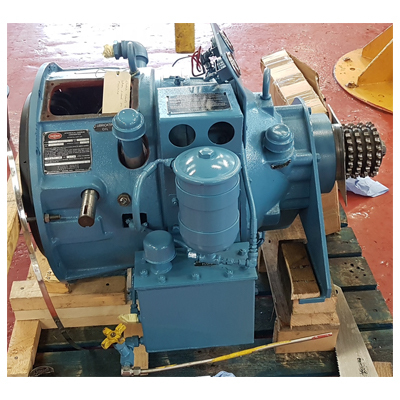 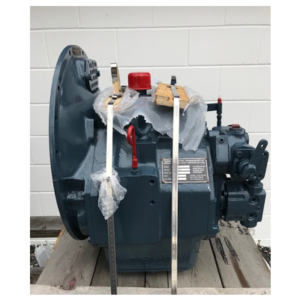 Whether you are looking for a reconditioned unit for installation into your vessel or vehicle, or have experienced a failure to your transmission and require a service exchange unit – we have the solution. 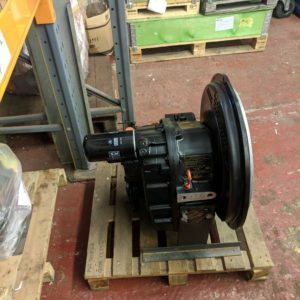 We pride ourselves on ensuring our customers experience minimal operational downtime.